My close friends call me "Red" and you can, too. 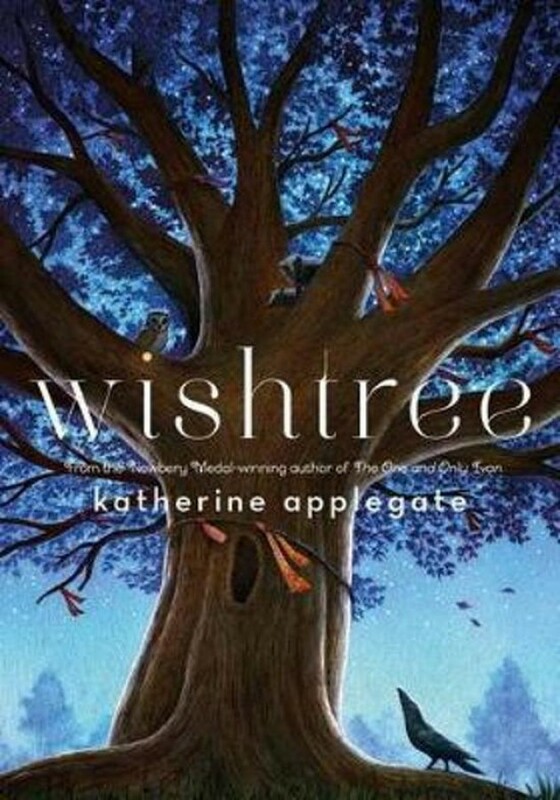 But for a long time people in the neighborhood have called me "the wishtree". There's a reason for this, and it goes way back to when I wasn't much more than a tiny seed with higher aspirations.... People come from all over town to adorn me with scraps of paper, tags, bits of fabric, snippets of yarn, and the occasional gym sock. Each offering respresents a dream, a desire, a longing. Draped, tossed, tied with a bow: all hopes for something better.